The museum has a limited amount of education materials available in English. 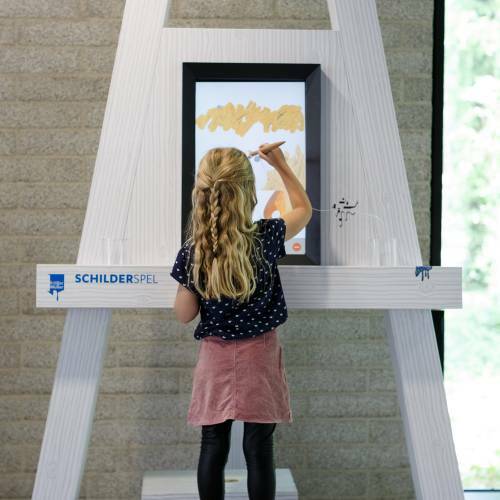 The items listed on this page are available in English and can be used as preparation for your visit to the museum. Check the available dates in our calendar and request your visit. 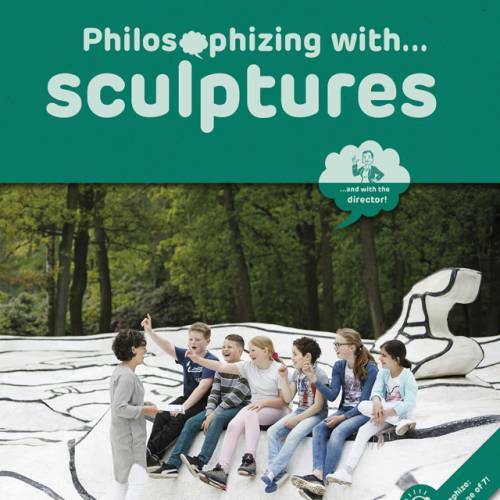 A do-it-yourself package to look, do and philosophize with famous sculptures! 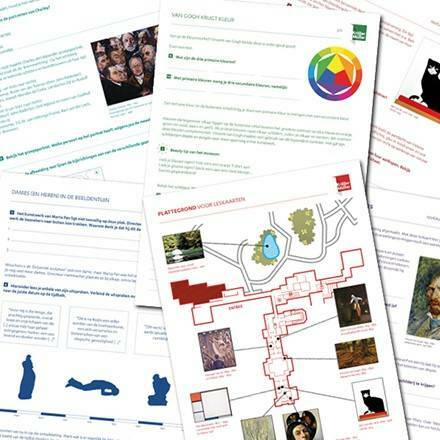 Discover the museum and sculpture garden with special lesson cards. 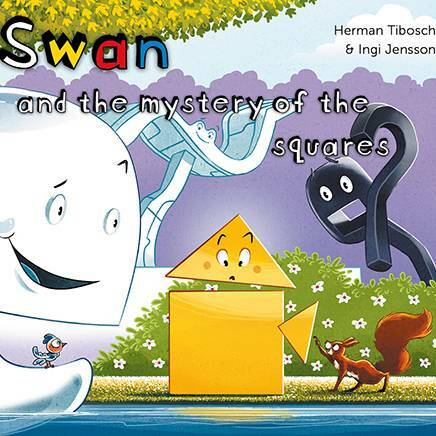 The cheerful sequel to Swan looks for a playmate. 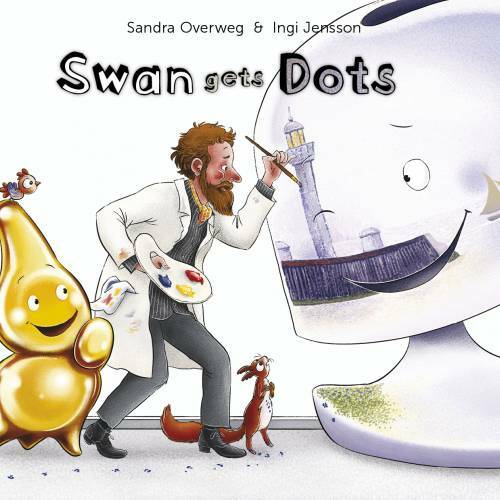 Discover the third picture book of Swan and her friends.